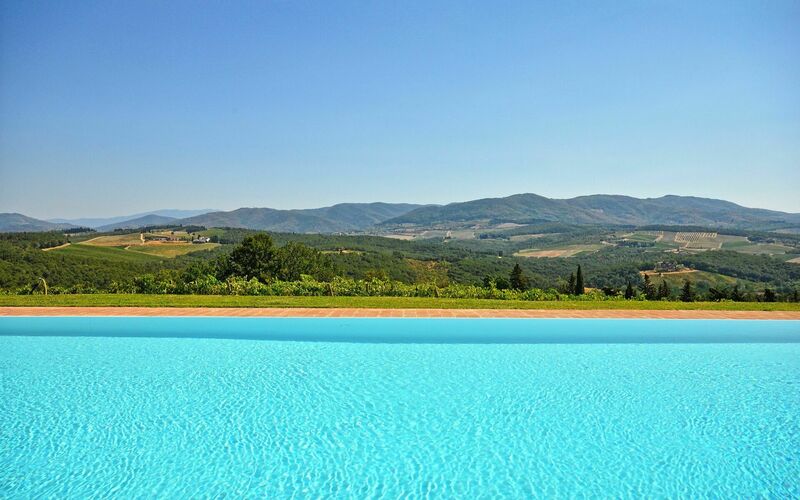 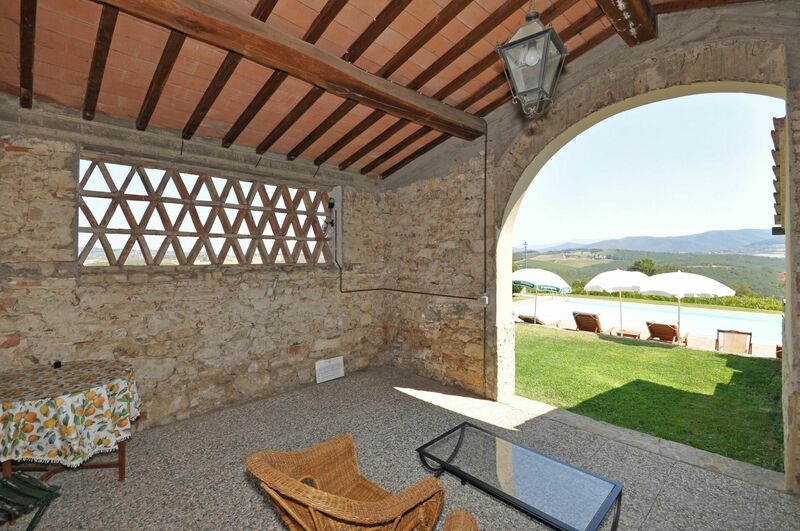 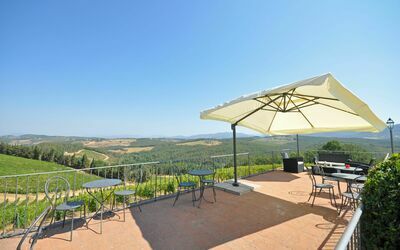 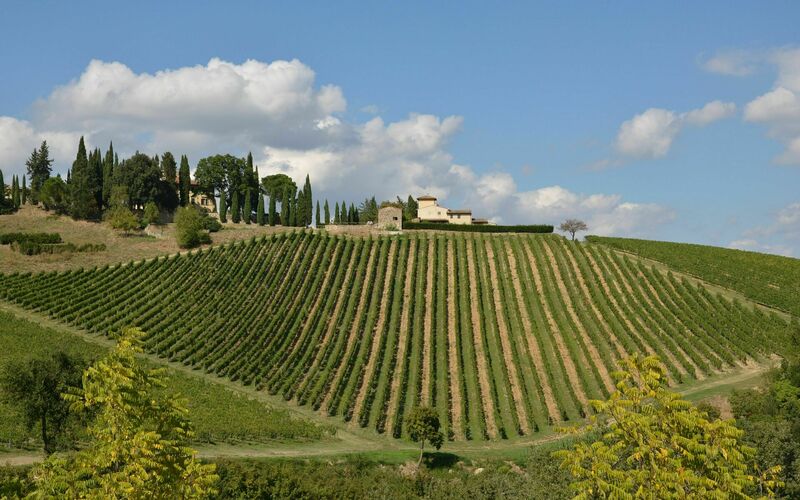 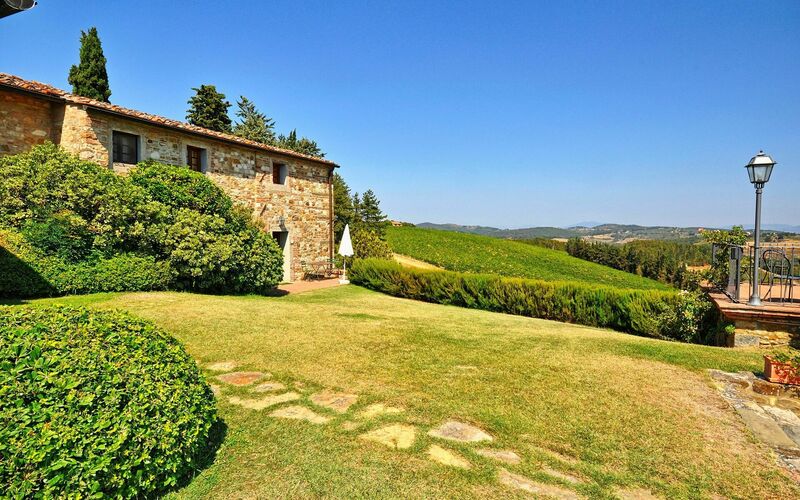 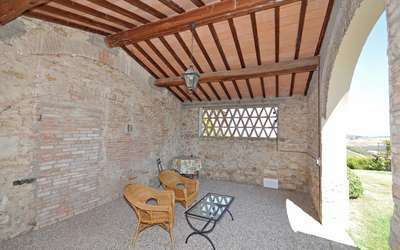 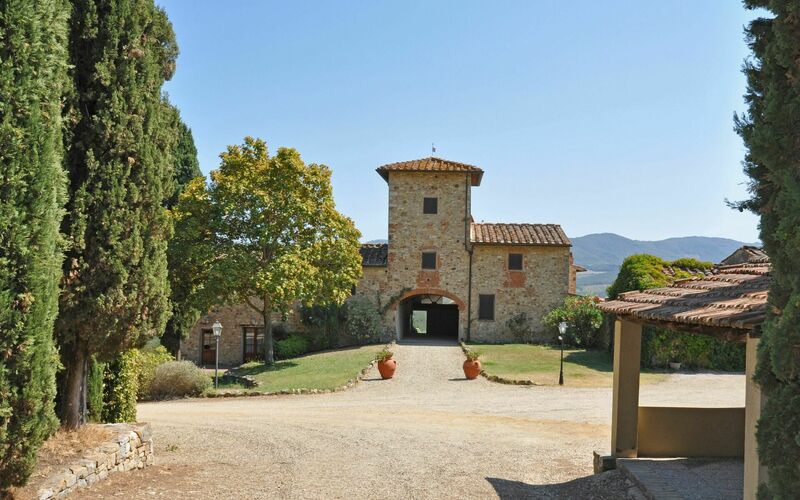 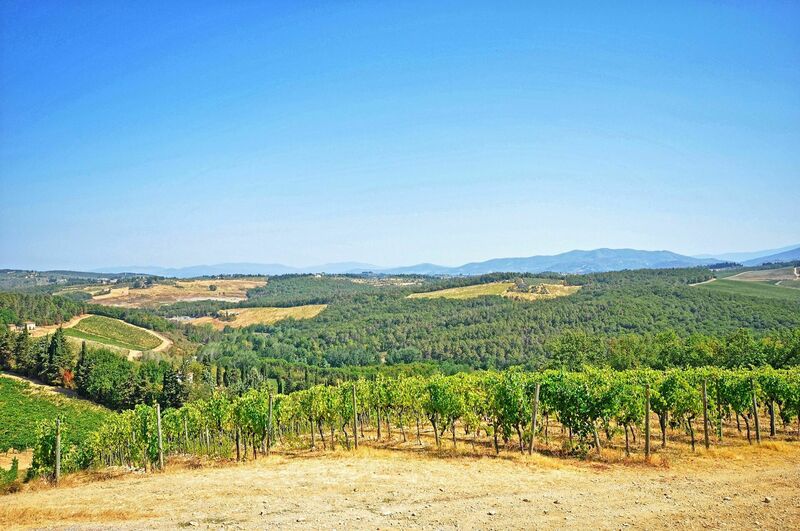 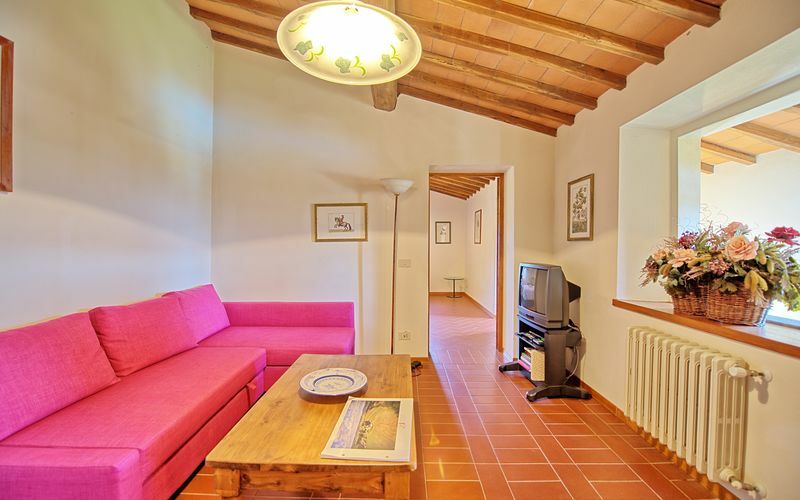 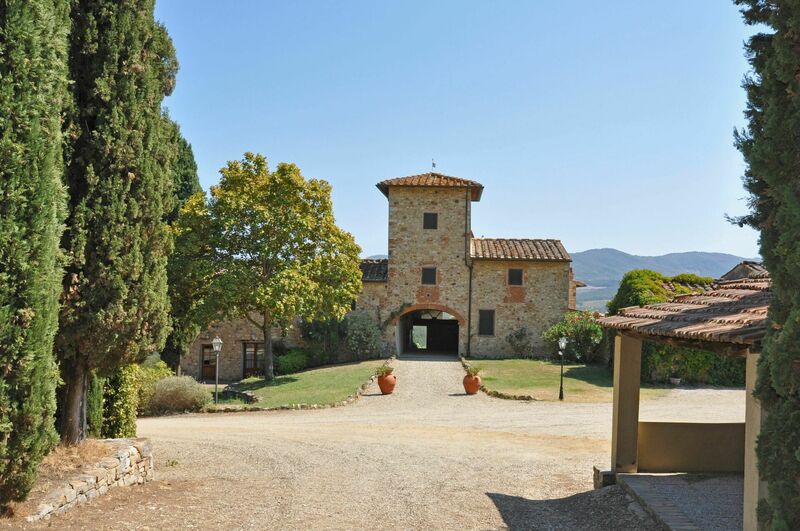 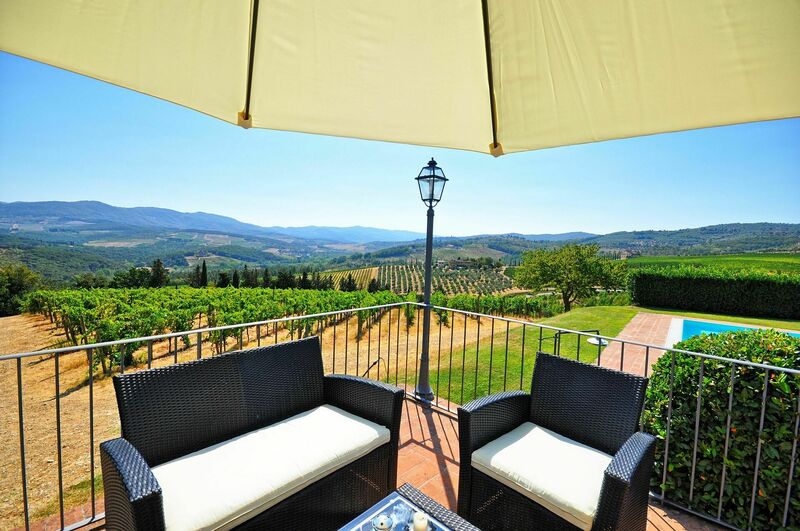 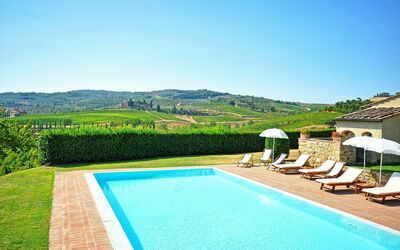 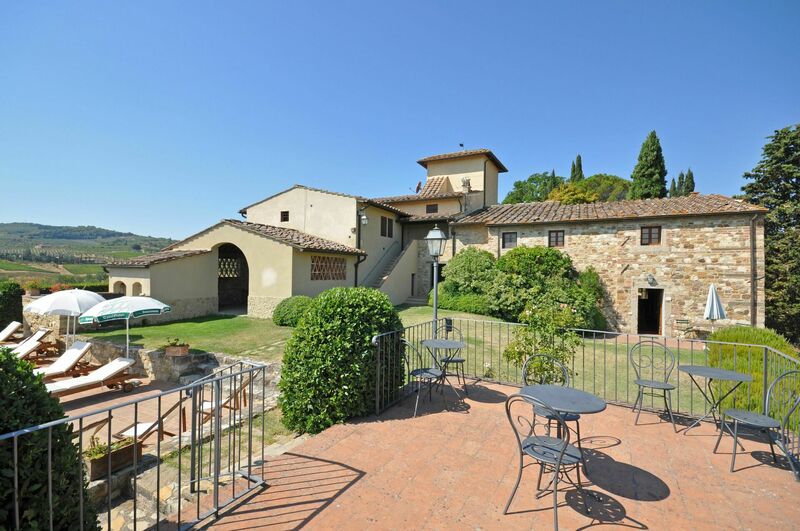 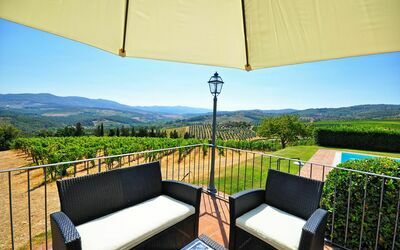 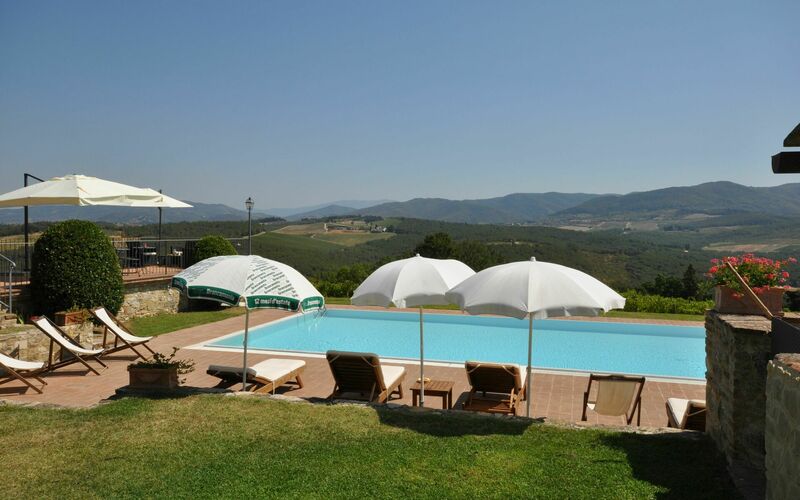 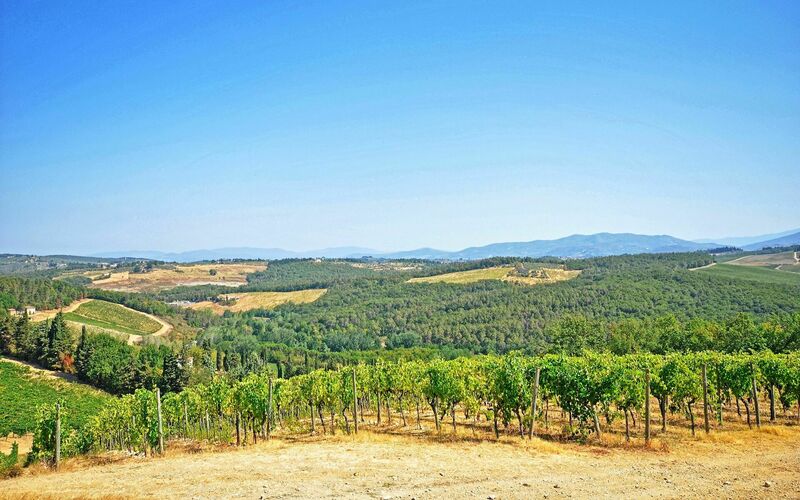 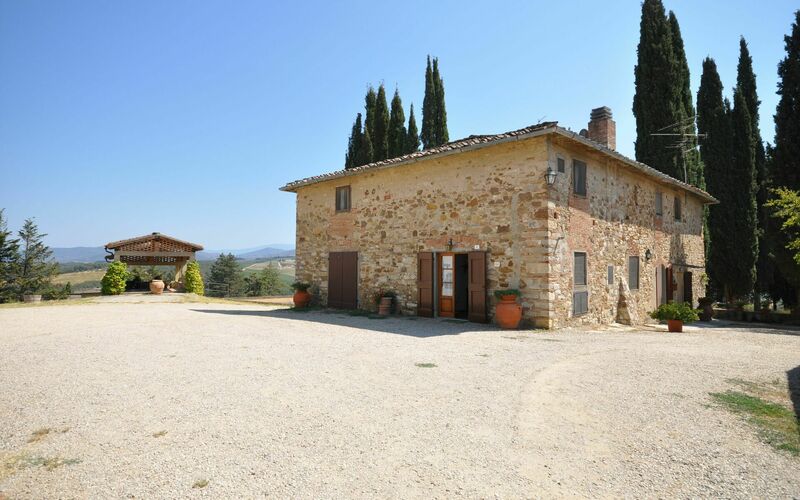 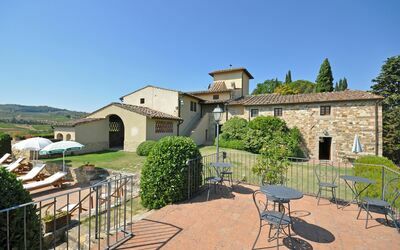 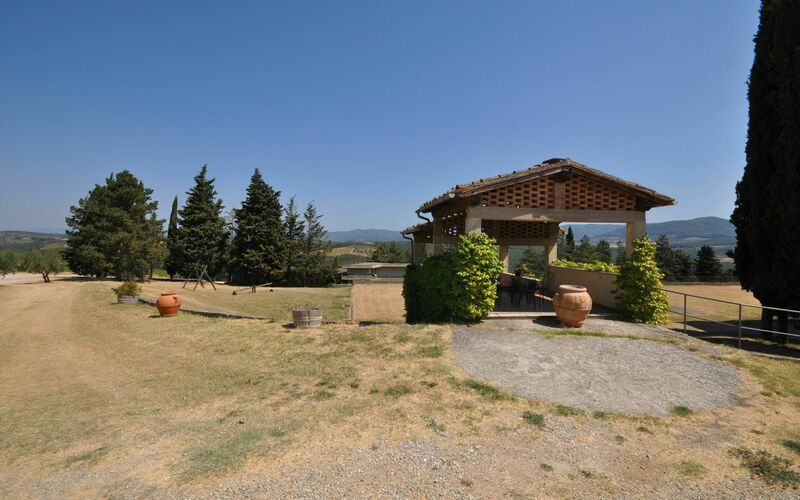 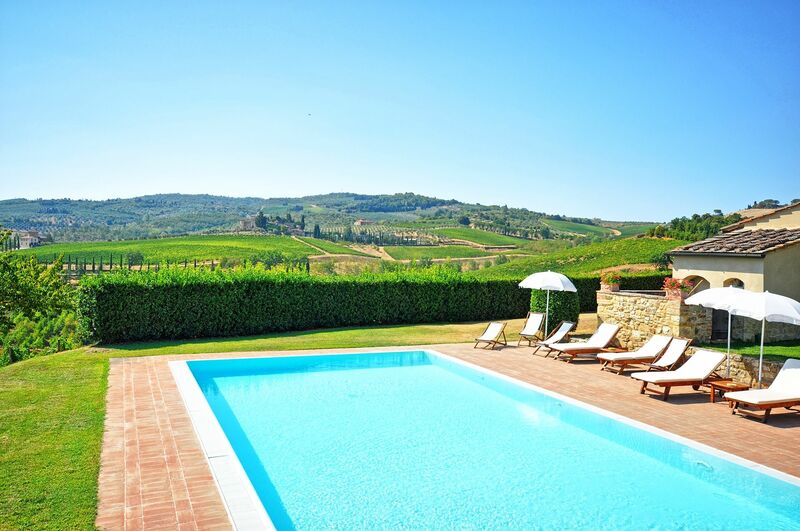 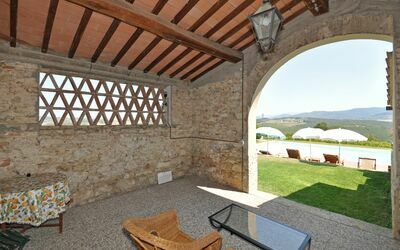 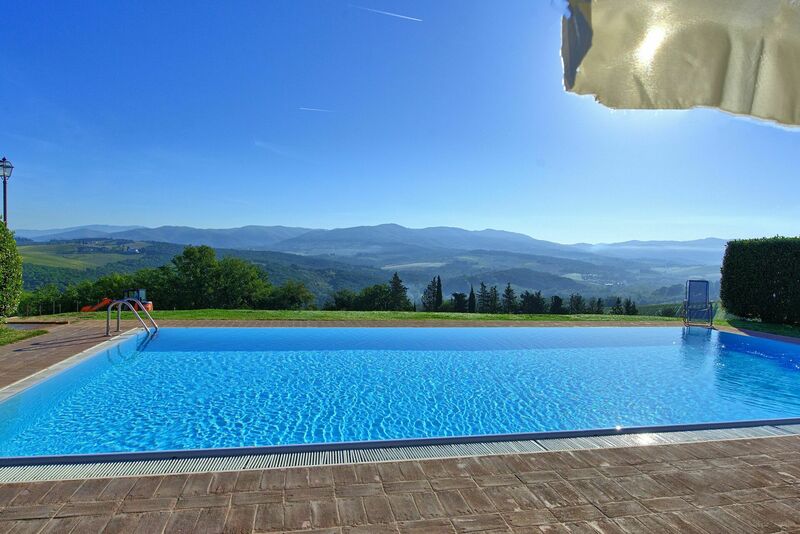 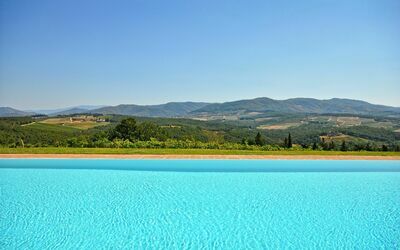 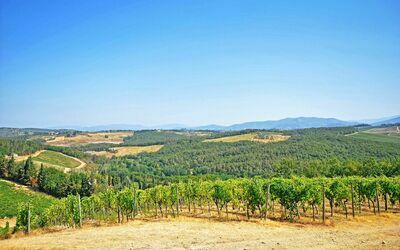 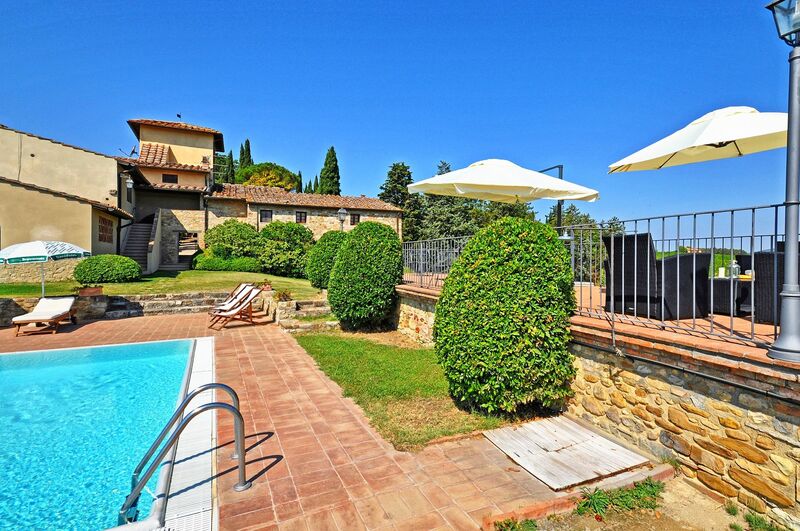 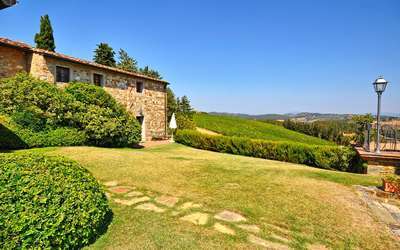 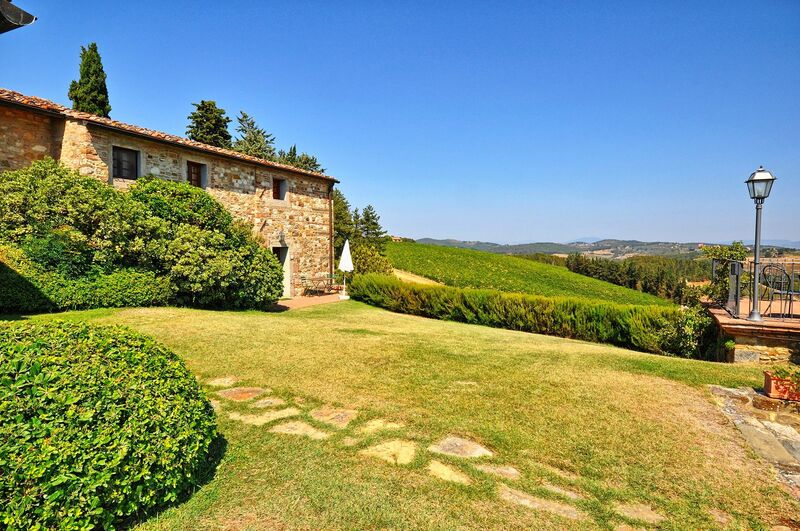 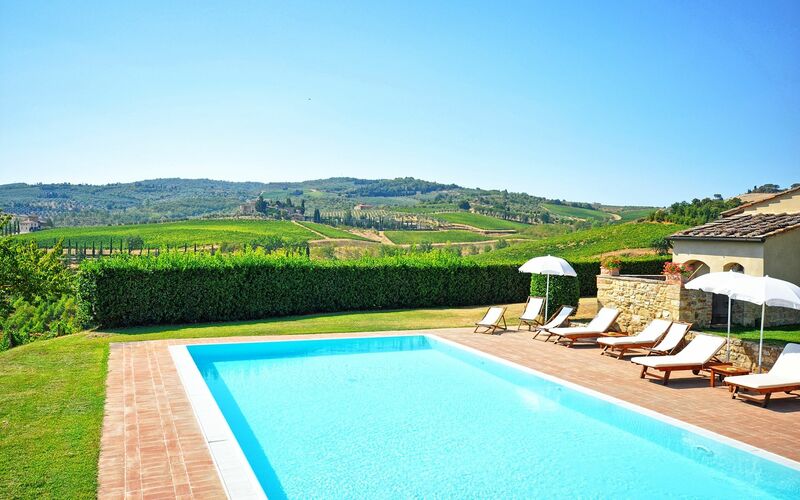 Beautiful farming estate comprising 6 restored units situated on the Chianti hills, a short distance from the village of Mercatale (with general stores) and 22 km from Florence away. 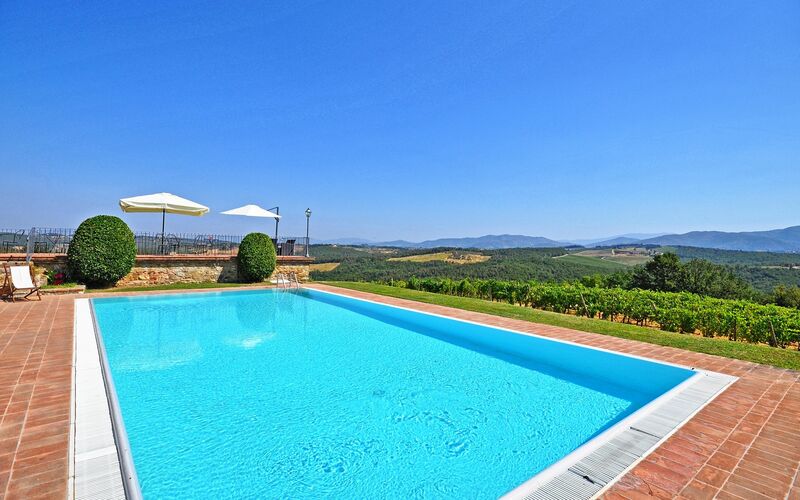 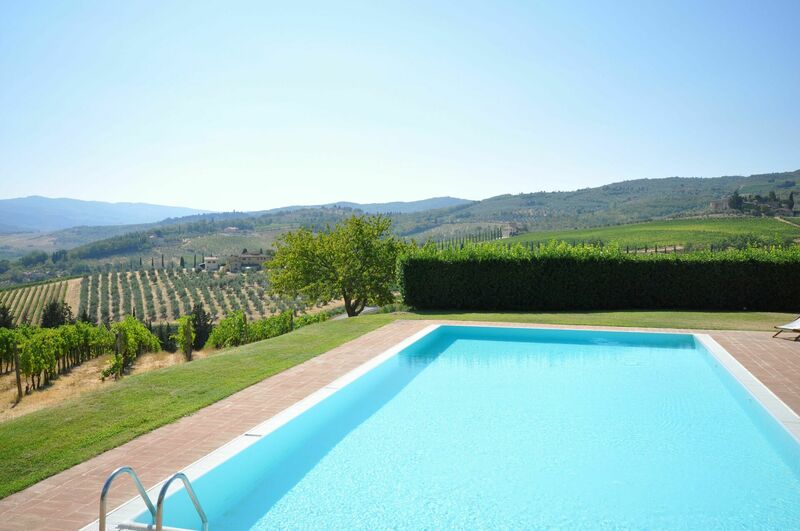 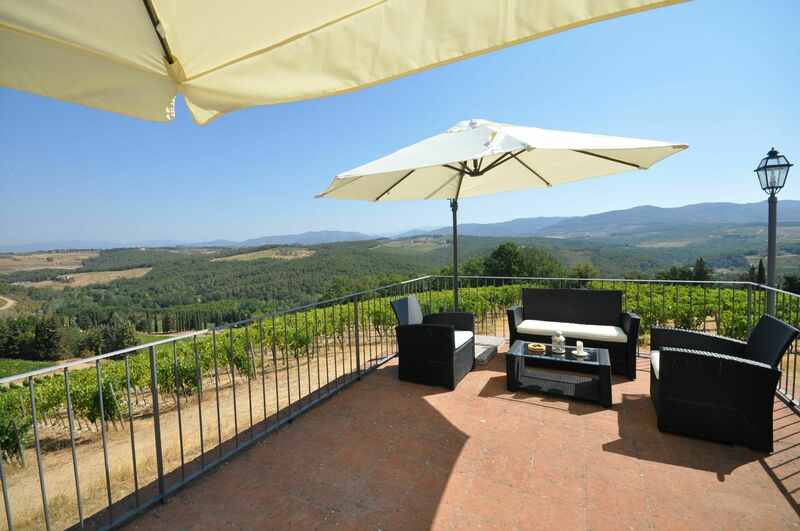 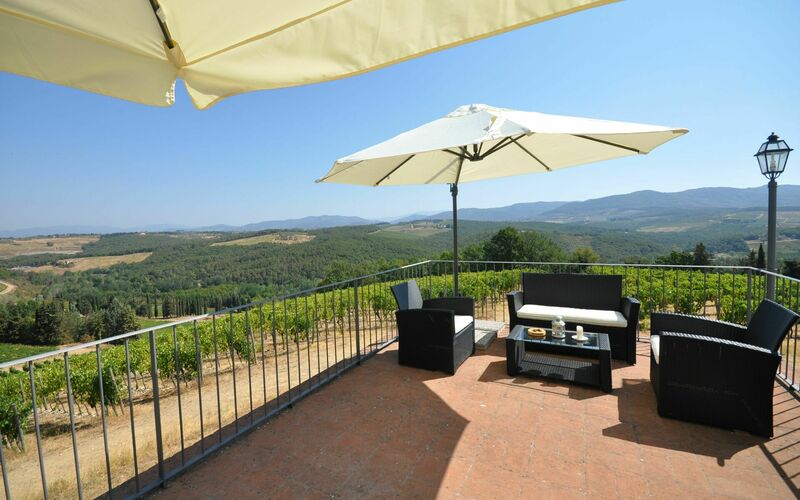 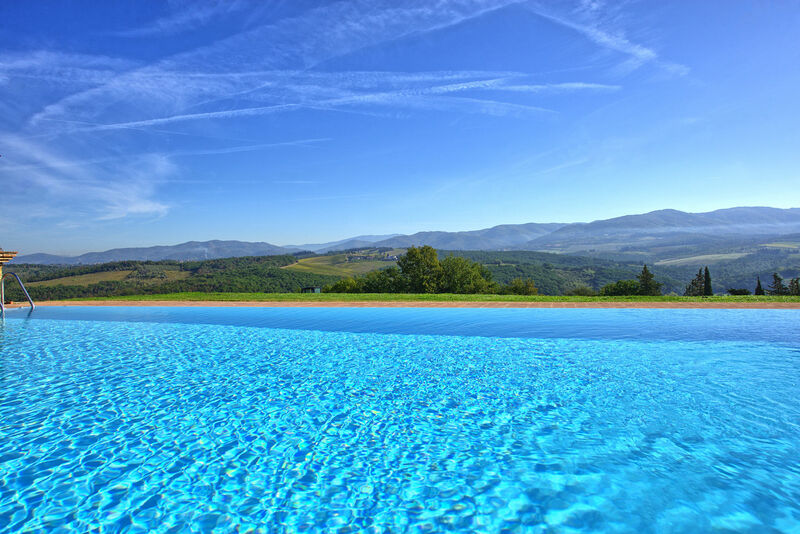 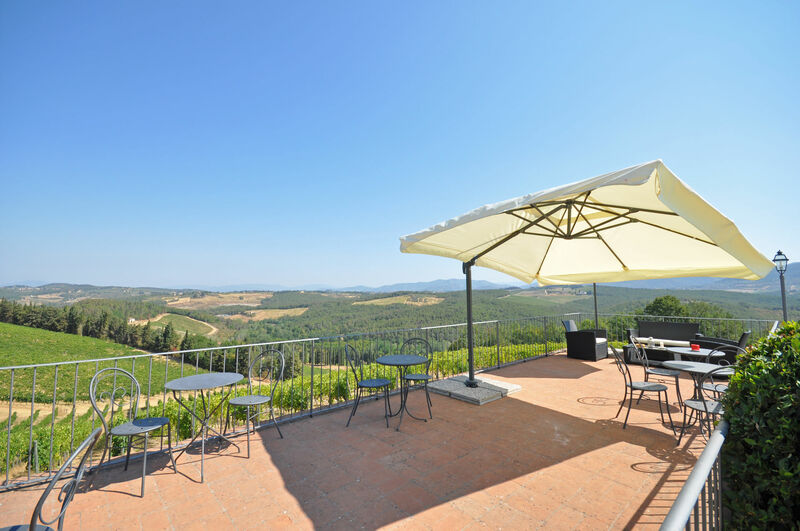 This property offers large outdoor areas and a nice panoramic pool with splendid views over the surrounding vineyards (producing excellent wines). 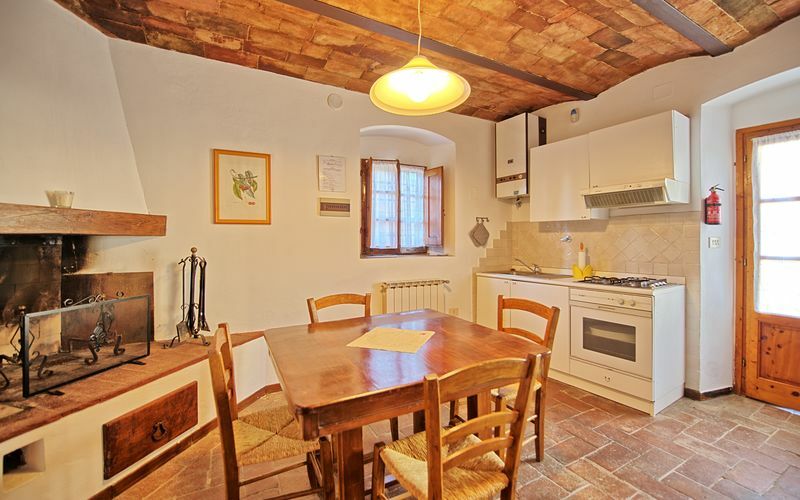 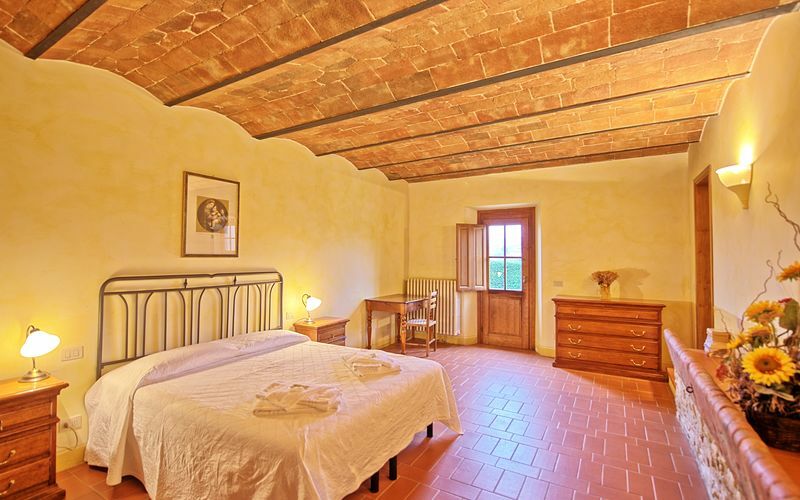 All of the apartments provide welcoming interiors furnished in a rustic style. 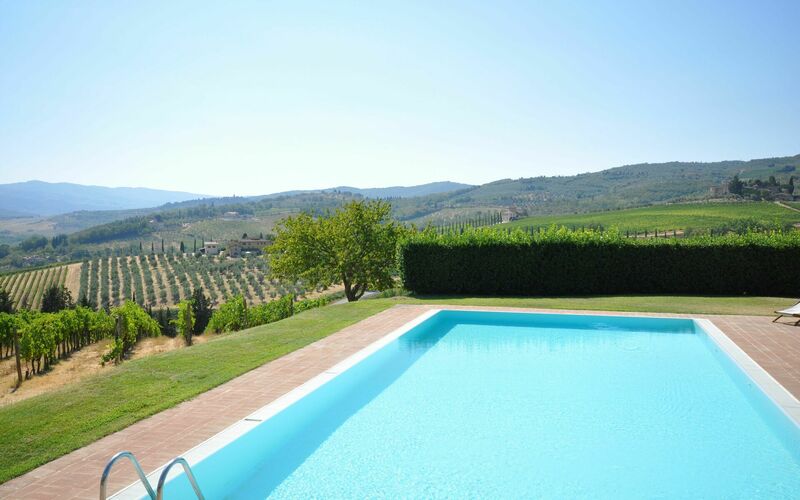 The units Tenuta 1 and 2 are approx. 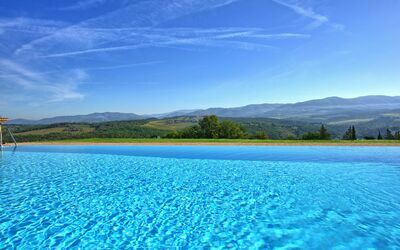 50 from the pool away while the remaining units are closer. 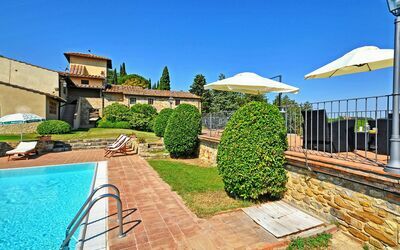 By the pool, guests can enjoy use of a beautiful panoramic terrace with sun-umbrellas and sofas and of a covered area with WI-FI in internet connection (WI-FI internet is also available near the reception, closer the units Tenuta 1 and 2). The access to the property is via an unpaved road suitable to any car. 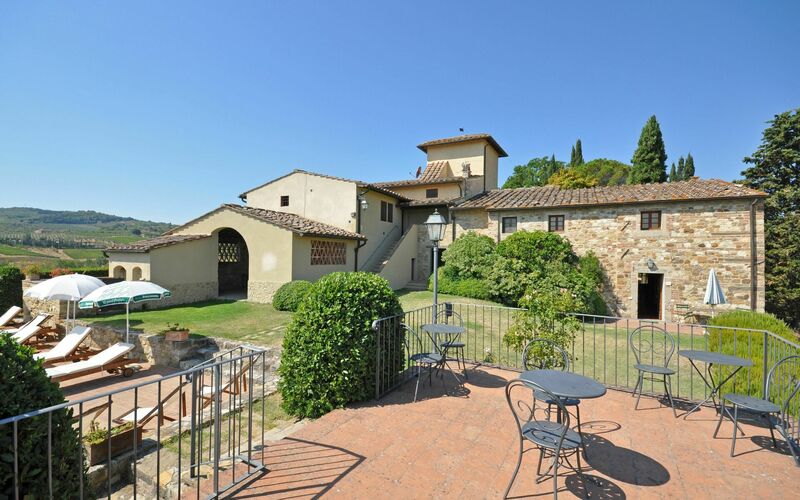 Distances: Mercatale with general stores 4 km away, San Casciano 10 km, Greve in Chianti 12 km away, Florence (airport and railway station) 22 km away, San Gimignano 37 km, Siena 60 km away, Arezzo 90 km, Pisa (airport) 92 km away, Lucca 95 km away. At guests’ disposal: large outdoor areas, garden, shared swimming-pool (12 x 6 m – min. 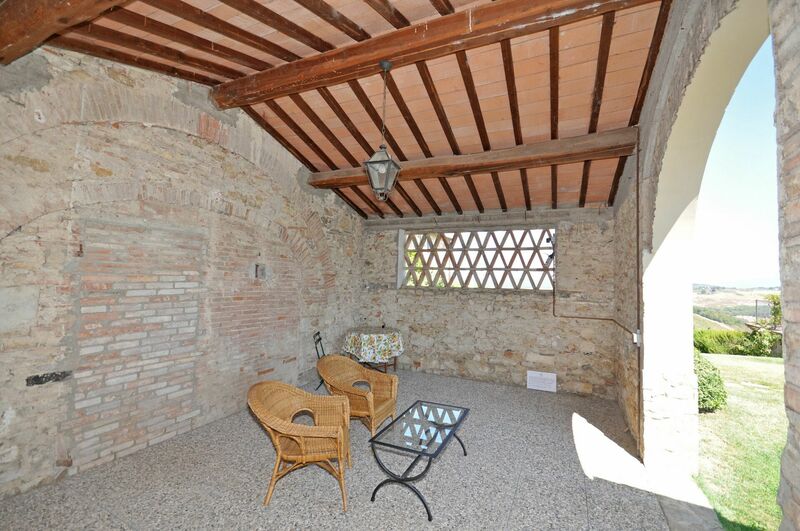 depth 1,25 m – max. depth 1,4 m – open from 01/05 to 30/10) with panoramic views, barbecue, playground for children with swing. The property provides WI-FI internet connection by the pool and by the reception (free of charge). 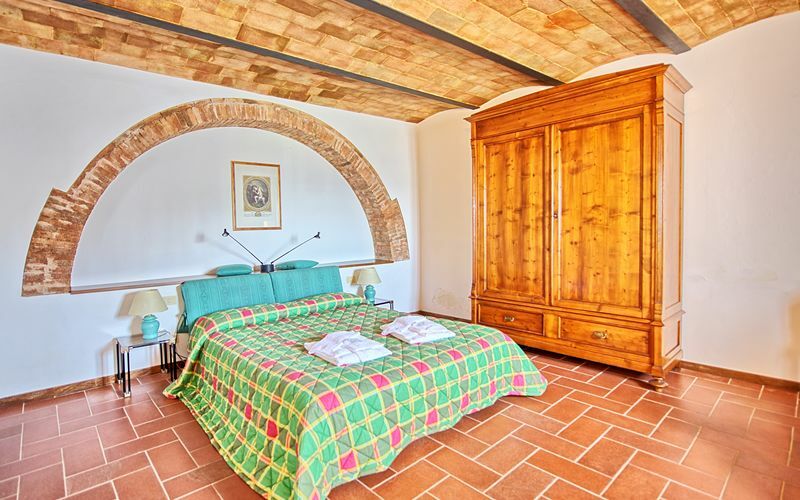 Extra Services: Baby bed upon request. 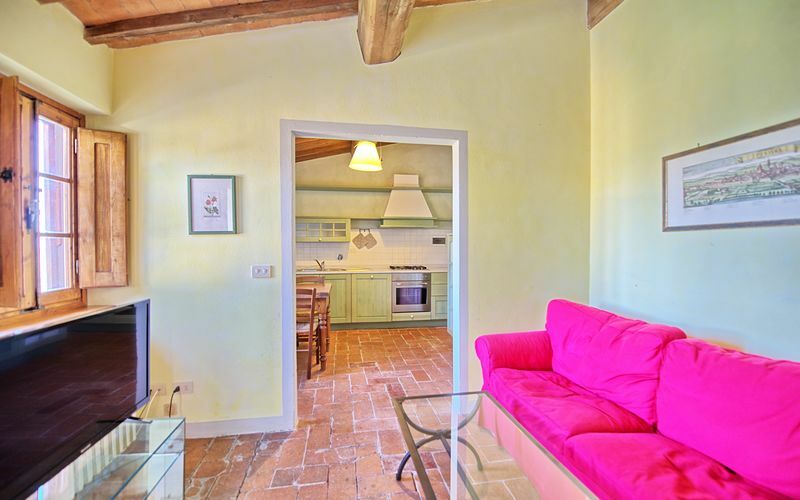 Maid service available by arrangement (€ 12,- / per hour to be paid locally). 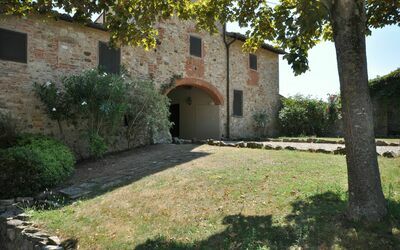 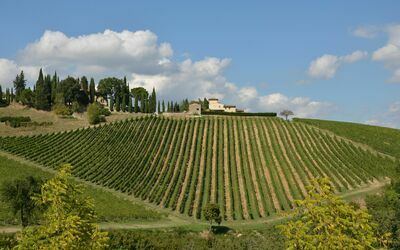 The products of the estate (wine, olive-oil, “vinsanto”) are available for clients to be purchased. 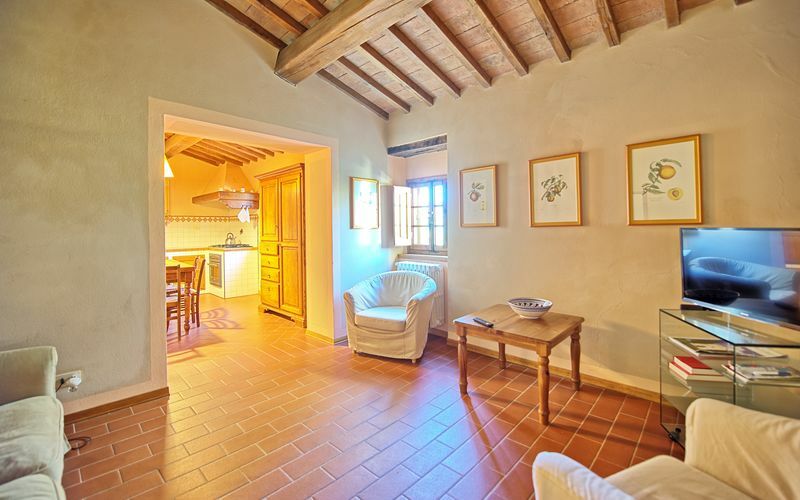 Pets are allowed (without any extra charge).